Last week on 11.14.17., during hour 2 on the Power Hour, Dr. Betty Martini shared the explosive, historical details concerning aspartame -which the FDA over 30 years ago – allowed into the US food supply, even it induces weight gain, produces formaldehyde in the body, mimics multiple sclerosis, is genotoxic, causes brain cancer and more. 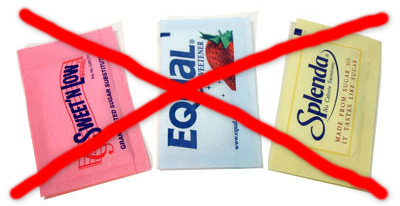 Aspartame is just one of many dangerous – and deadly – artificial sweeteners approved for the market, and these are found in many packaged food products, juices, breads, ice creams and in childrens snacks. They are not allowed in organic food.